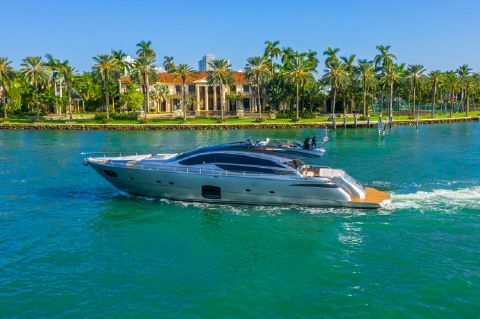 Pershing Yachts is a worldwide leader in the construction of high-end luxury motor yachts, best known for their ultra-high quality construction and superb attention to every little detail. 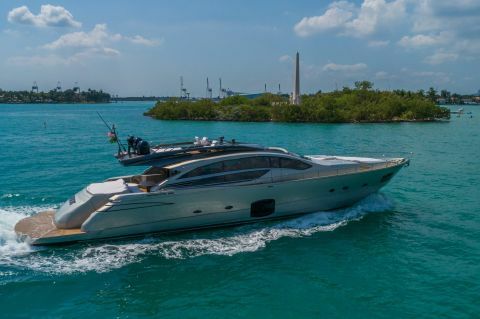 Located in Pesaro, Italy, Pershing pushes the envelope on everything from power to the luxury interior design and customization options. 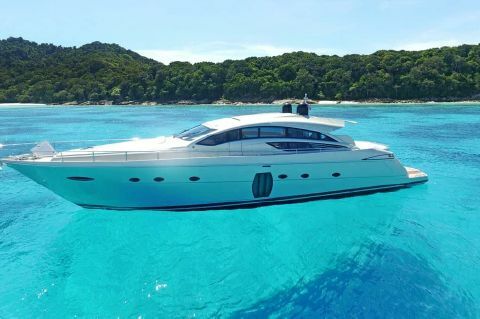 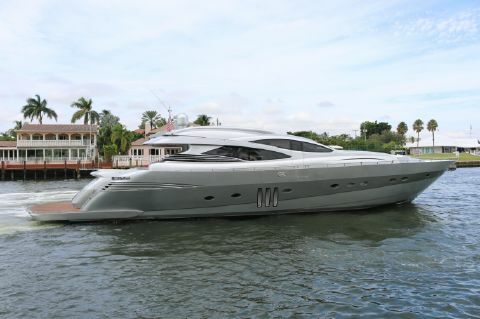 When you own a Pershing, your vessel is sure to stand out from the crowd and turn heads. 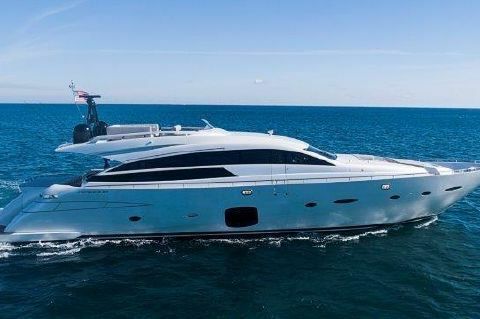 For 30 years this Italian shipyard has been crafting beautiful superyachts that have the elegant Italian look and feel from every angle. 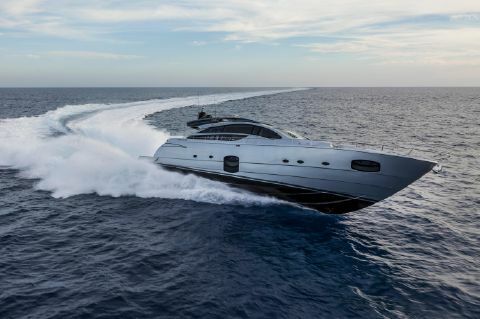 Pershing prides itself on always looking ahead in the yachting industry and because of that forward thinking they continue to produce innovative and extraordinary vessels. 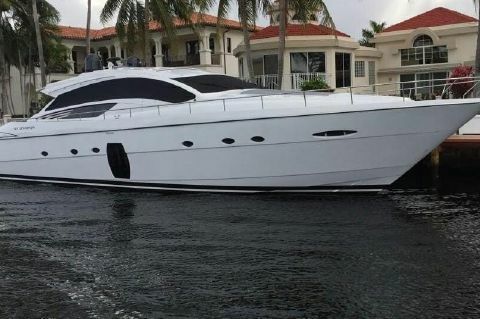 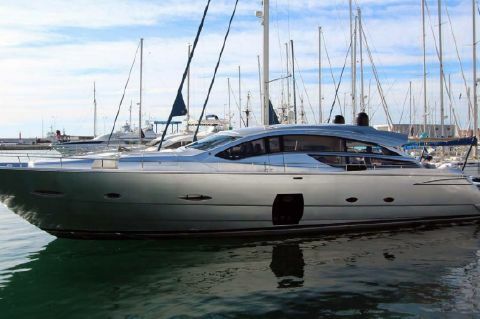 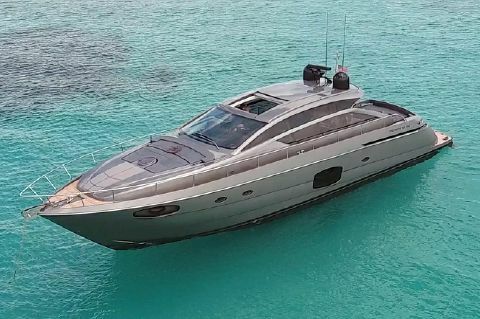 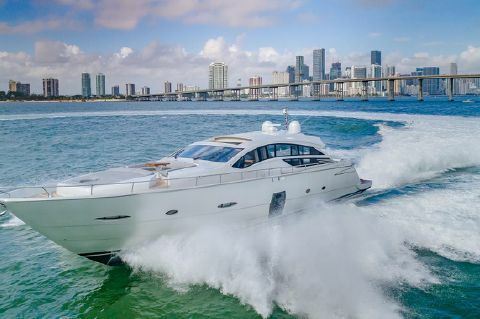 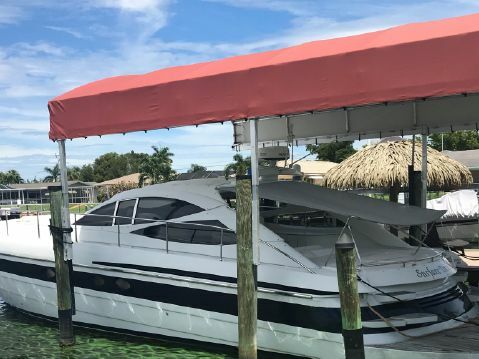 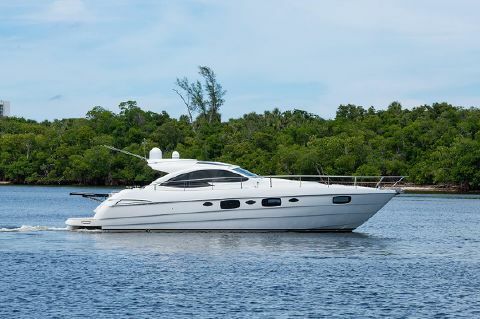 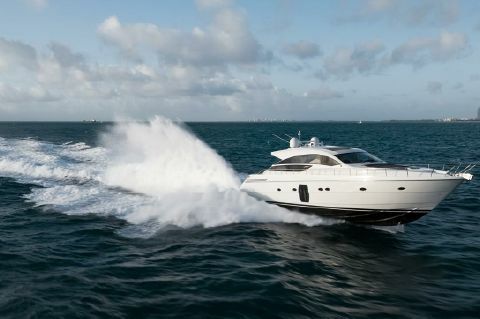 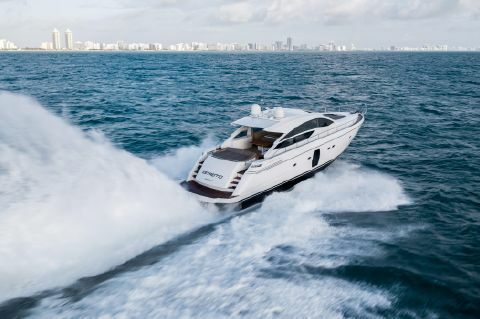 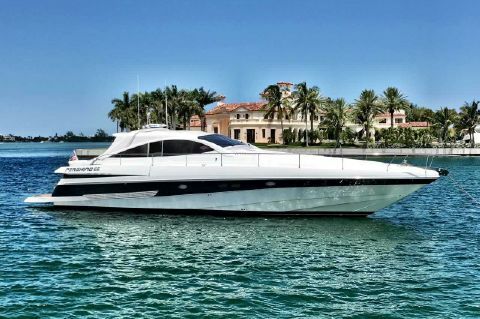 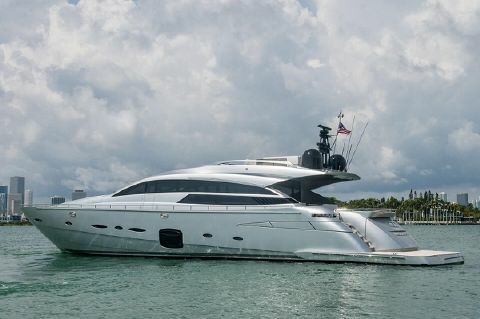 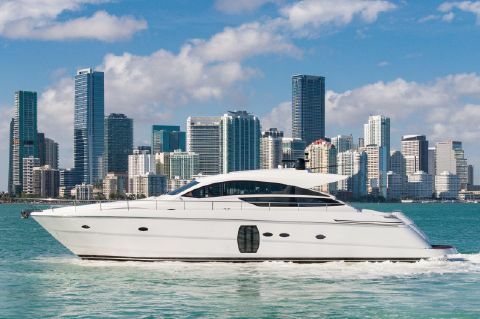 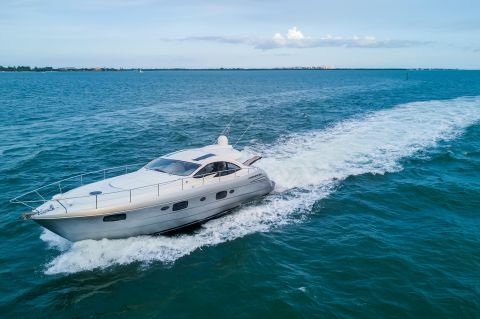 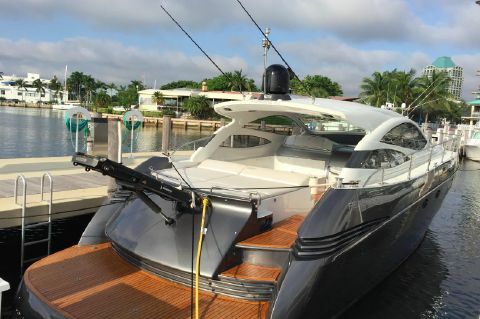 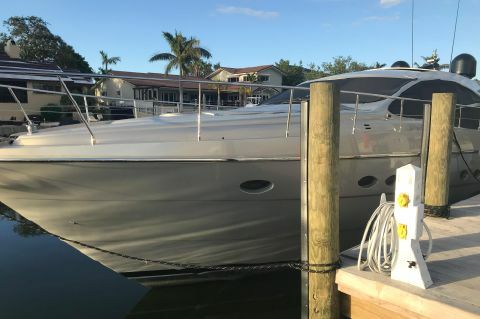 Next Generation Yachting helps buyers to locate and purchase used Pershing Yachts for sale in florida.